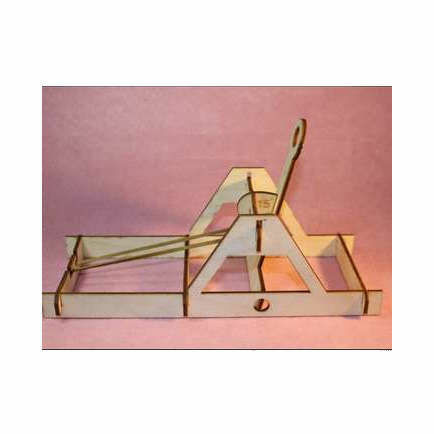 In catapult, children experience catapults from simple machines. At the end of the experiment, they have a machine that turns potential energy, kinetic energy. 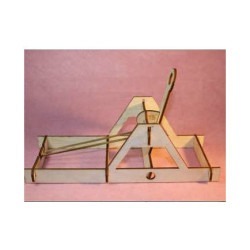 At the end of the experience, children will play with the "Catapults" they produce. 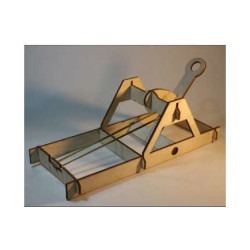 Our product is not industrial. Problem solving is among our ultimate goals. When catapults are broken, we aim to find a solution to the problem, to try to repair it. We want you to check the bars, the case, the tension and the impact area when there is inactivity. We used wood as our main body for the moment we arrived. 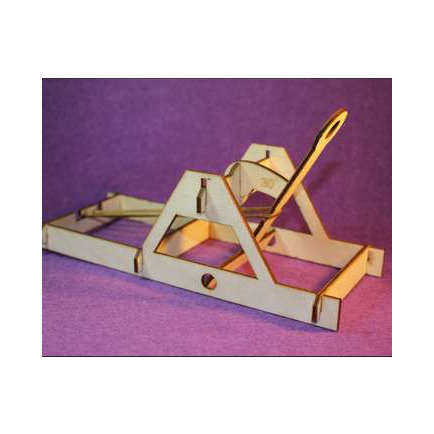 We want our students to differentiate, hack, and use different materials to make different Katapults. We want you to experience Katapult with books, pens, pet bottles and different tools. By using other materials instead of the wooden body, we want the vehicle to observe the working condition. By doing - we live and experiment by acting on the principle of learning persistence. E.g; we would like to observe the movement of the student who is experienced with the bars and link it to the result.